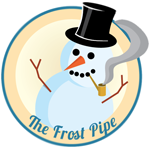 The Frost Pipe is a ground breaking innovation in smoking technology. It empowers good people like yourself to create pipes out of ice! 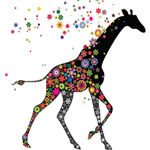 Try different flavors and colors. The limits are only in your mind. Located in Boulder, CO, High Plains Research develops proprietary solutions in grow methodology and extraction processing, and create new products for the cannabis industry. The company has examined and re-designed outdated and obsolete elements of production, eliminated inefficient processes, and created new standards for the modern cannabis grower. These include new designs in solvent and solvent-less extraction processes, automated production capacity and filling, and individualized branding tailored to specific cannabis retail products and markets. 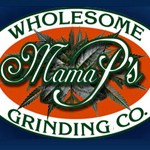 Based in Texas, Mama P’s is an ancillary product manufacturer that has won a number of awards. They are best known for their grinders, but the company offers water pipes, pollen presses and more.